Self Cure Remedy details of Take lime juice and baking soda for the care and relief of Heartburn, including effectiveness and popularity scores of the remedy. 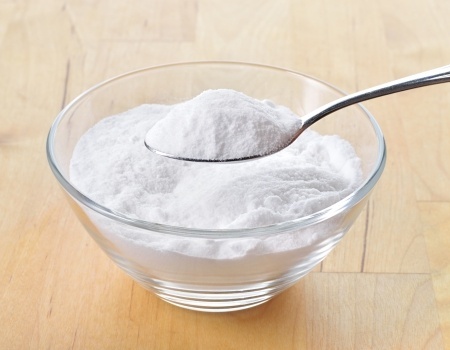 Lime juice and baking soda can create calcium carbonate that neutralizes digestive acids. Add 10 drops lime juice, 1/2 teaspoon organic sugar, and 1/2 teaspoon baking soda (at last) into 1 cup of water and drink immediately to neutralize heartburn. 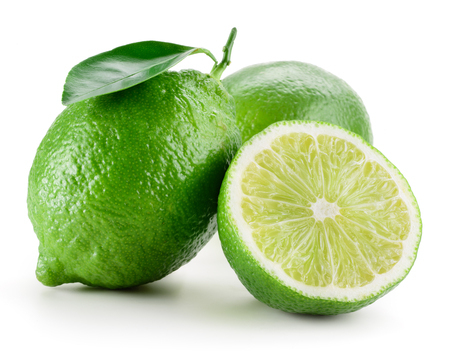 The self cure remedy of Take lime juice and baking soda for the care and relief of Heartburn has an effectiveness score of 2.3 and a popularity score of 60 on the self-cure system.